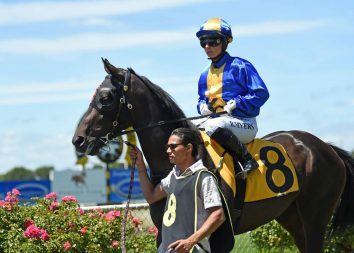 Aotea Lad became Savabeel’s latest stakes winner on Saturday when he put away his Gr.2 Wakefield Challenge Stakes rivals on debut. He was tardily away at Trentham, but it mattered little as he lengthened stride stylishly in the straight to win going away. 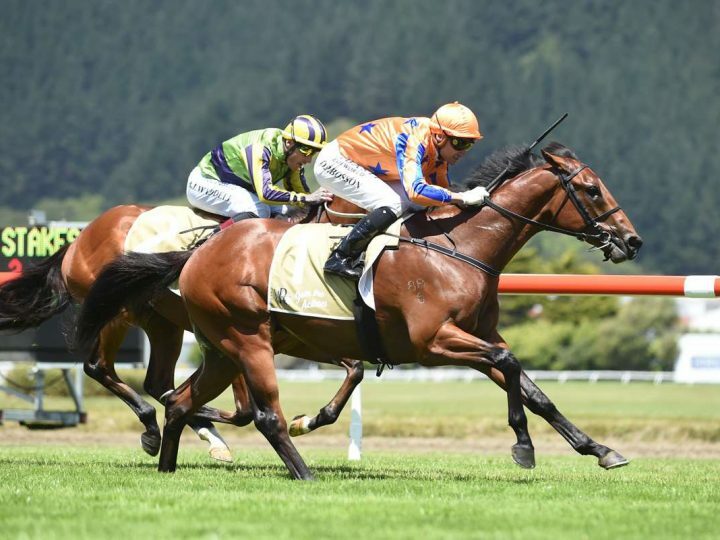 Aotea Lad is trained at Matamata by Jamie Richards and was a $200,000 Karaka purchase for Te Akau boss David Ellis. He knew precisely what he was getting in to, as with wife Karyn Fenton-Ellis, was part of the syndicate that bred the horse. Aotea Lad’s win was Te Akau’s 12th black type win with the progeny of Savabeel in the last two years. The tally includes three at Group One level, four Group Twos, a pair at Group Three level and two Listed. “I’m so proud of Jamie, the team is flying,” he said. Aotea Lad, whose dam Corsage placed in the Gr.1 Diamond Stakes, was well-behaved on Saturday but that wasn’t always the case. 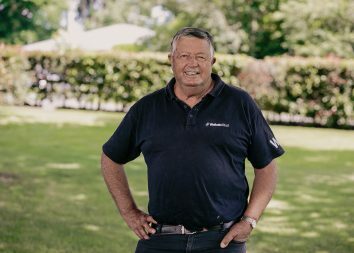 “Early in the spring he was very colty so he was gelded and that was the making of him as a racehorse,” said Paul Richards, a senior member of the Te Akau team and father of trainer Jamie. “It was always the plan to ride him back and get a drag into it across the junction and get over them late. Rider Opie Bosson said Aotea Lad would improve greatly with the experience. “When he got to the front he was looking around at the big screen, but there was plenty left in the tank.